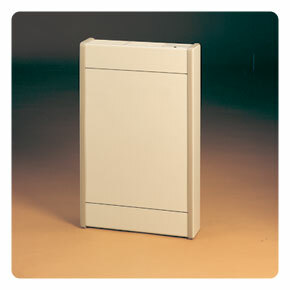 Empire direct-vent heaters are slim and compact, complimenting any room décor. The powerful heater takes in outside air for combustion through a specially designed double-wall vent. All the byproducts of combustion are vented directly outside. Clean and cost-efficient comfort makes the DV-210 and DV-215 the perfect heaters to add soothing atmospheric warmth to your smaller-size rooms. 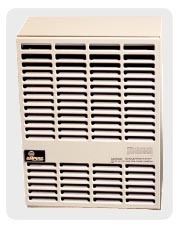 Heating larger areas is convenient and economical with Empire's Direct-Vent units. Delivering ample, room-filling warmth, each furnace is stylishly crafted and fits against an outside wall. Gas can heat your home for a fraction of the cost of electric heat, and advanced gas heating technology makes these heaters 80+% efficient. The High-Efficient Direct-Vent Wall Furnaces are available in a range of sizes to fit your needs.